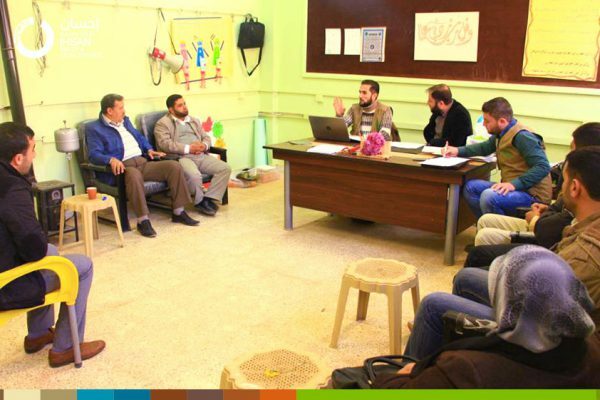 These meetings are part of the IhsanRD project to support of five schools in the western Aleppo countryside with 3250 students. 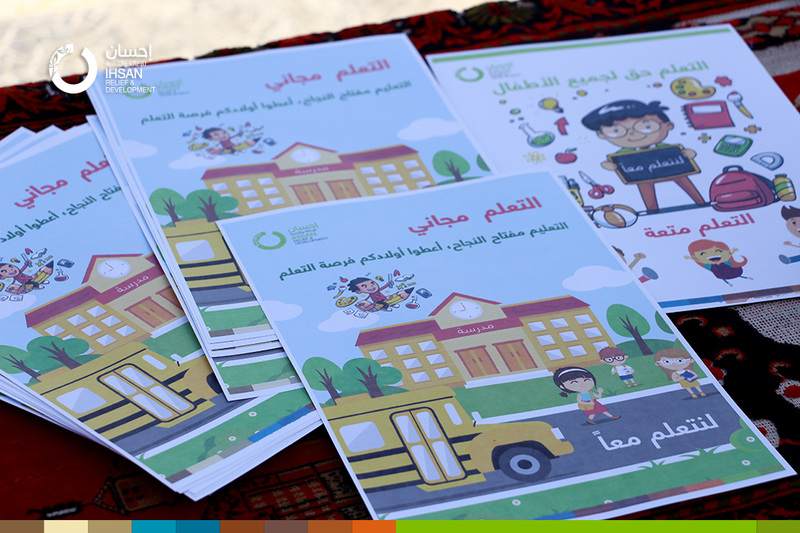 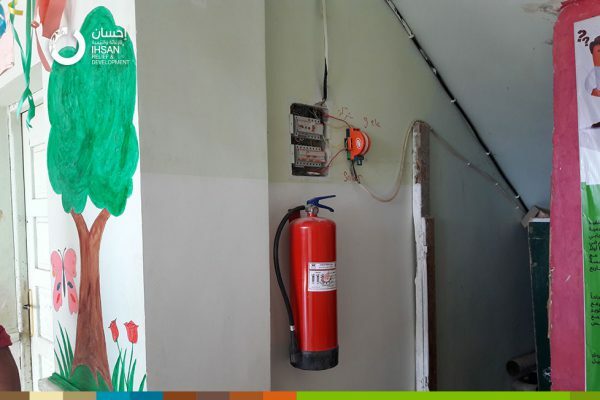 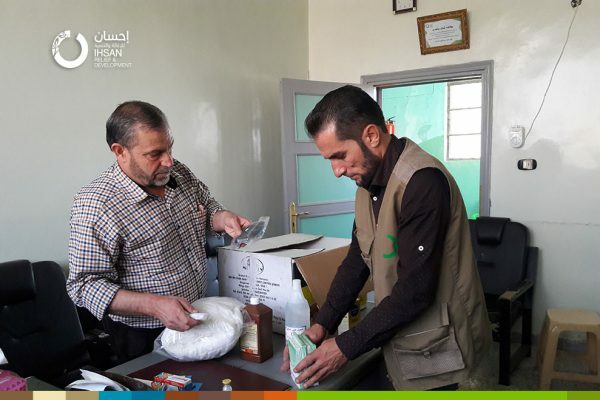 As part of the efforts of the Ihsan to develop the safety and security plan in schools supported by it, these schools were provided with first aid bags and fire extinguishers for the second year consecutively. 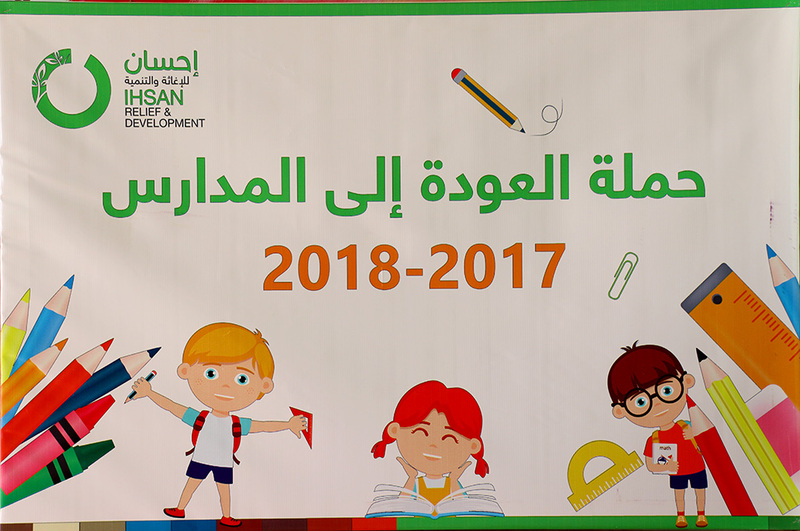 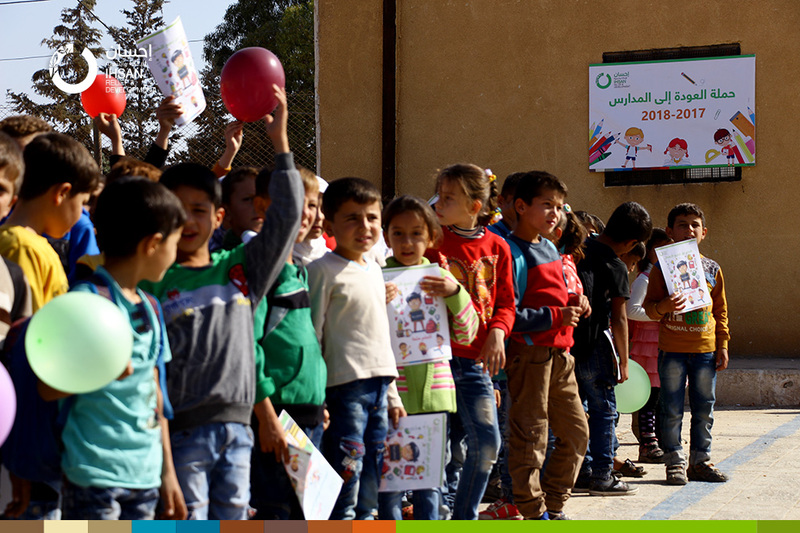 The five schools supported by Ihsan in the Western Aleppo countryside receive students in the new academic year 2017/2018. 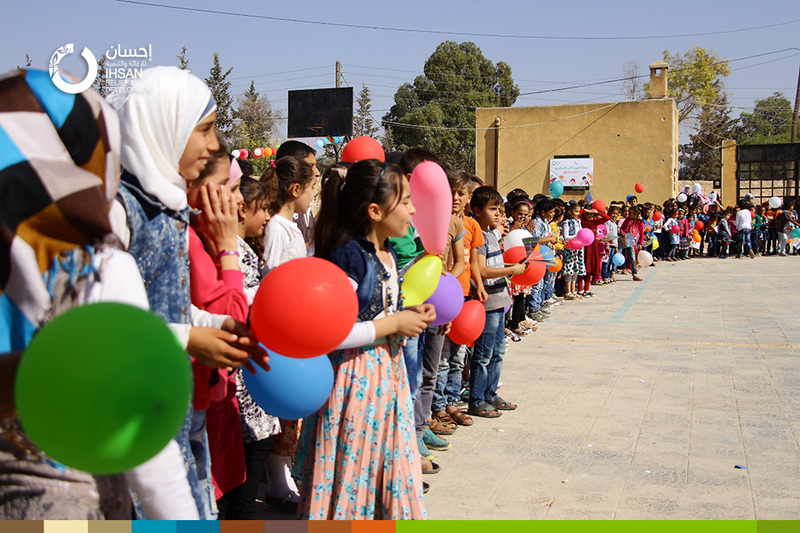 Ihsan wishes them success and fruitful life. 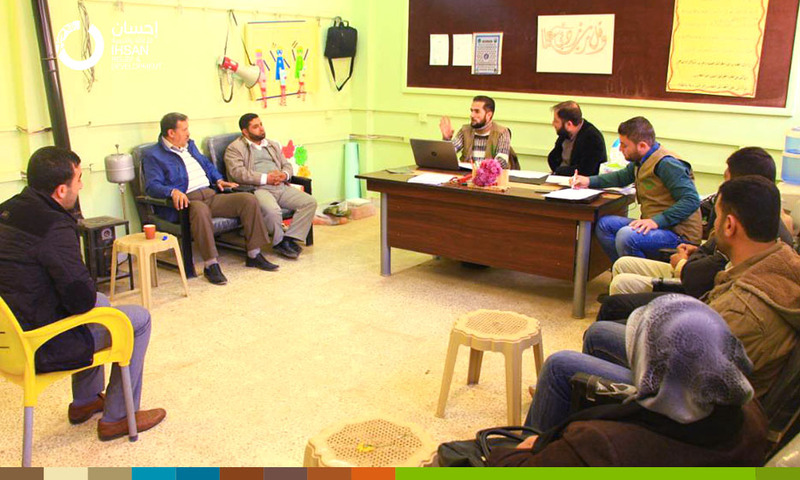 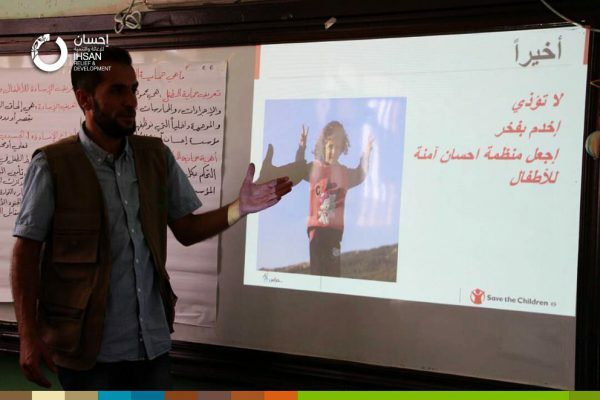 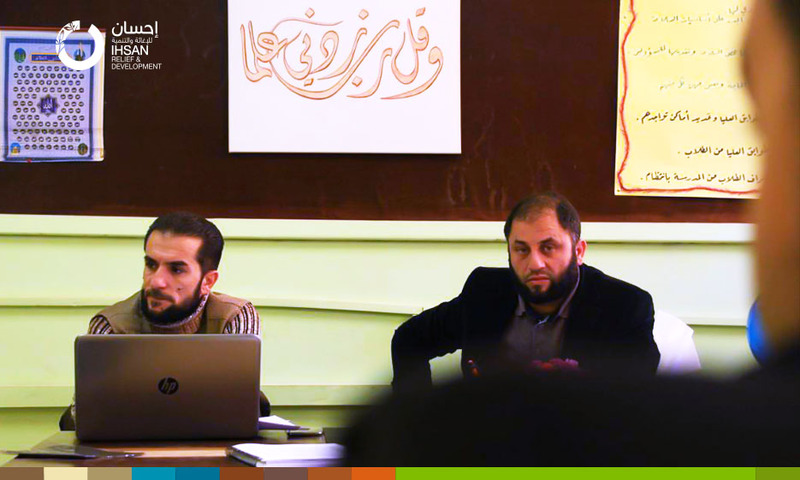 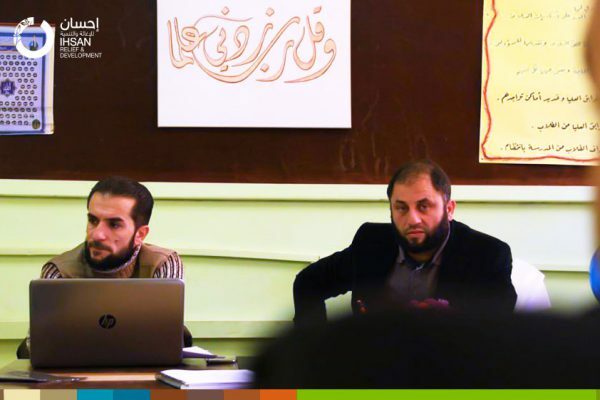 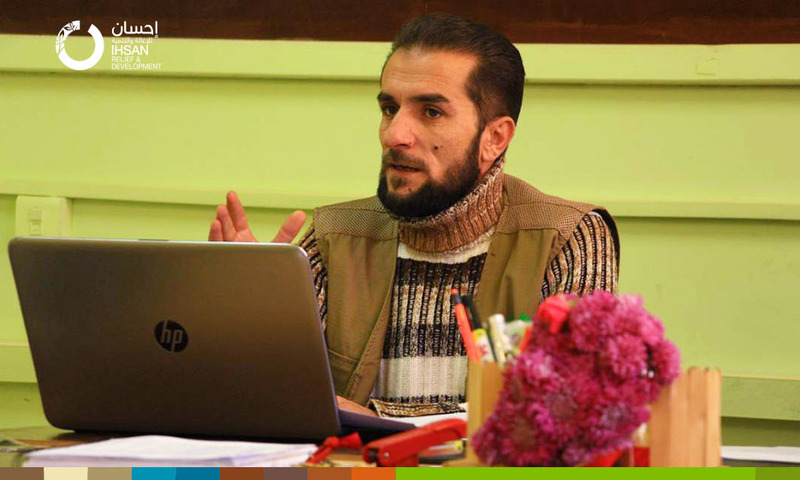 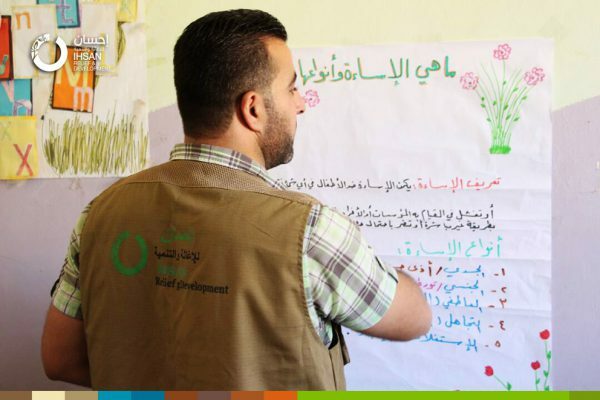 For the sake of improving the educational process and maximize its value, Ihsan team is holding a training session for the administrative and staff teaching personnel, Child Protection Policy-centered and developing the code of conduct in the schools that are being supported by Ihsan in the Western Rural of Aleppo. 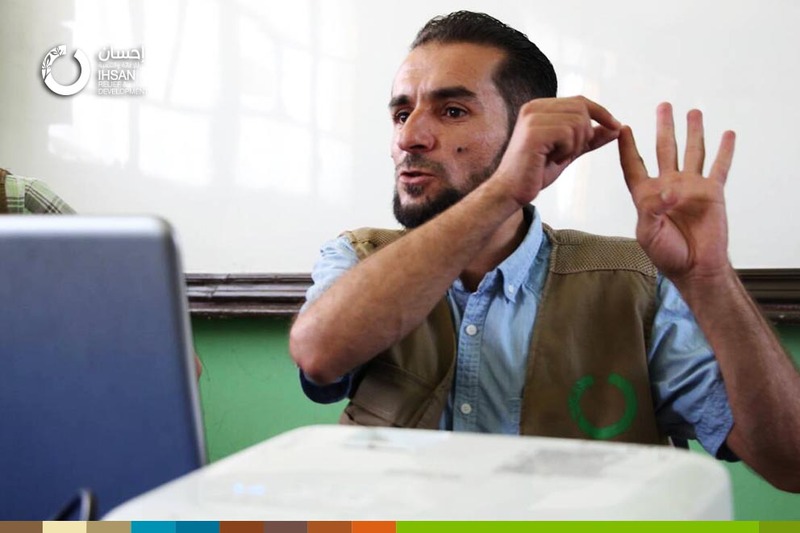 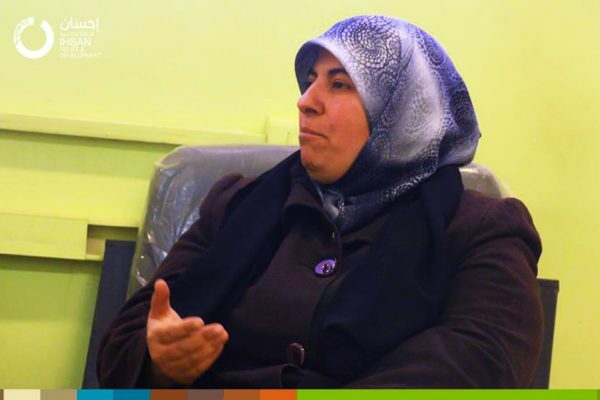 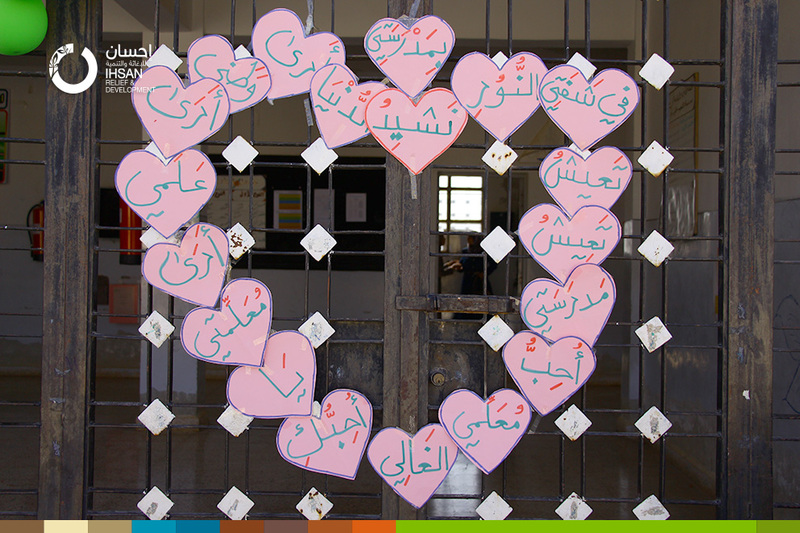 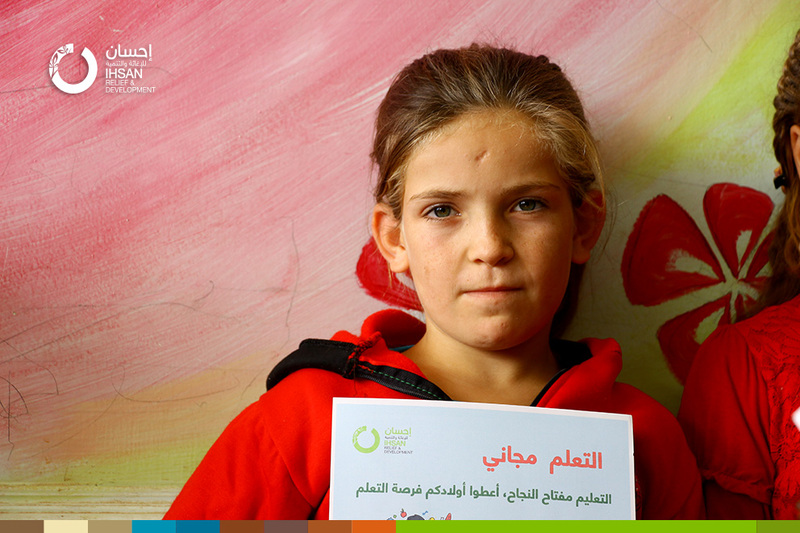 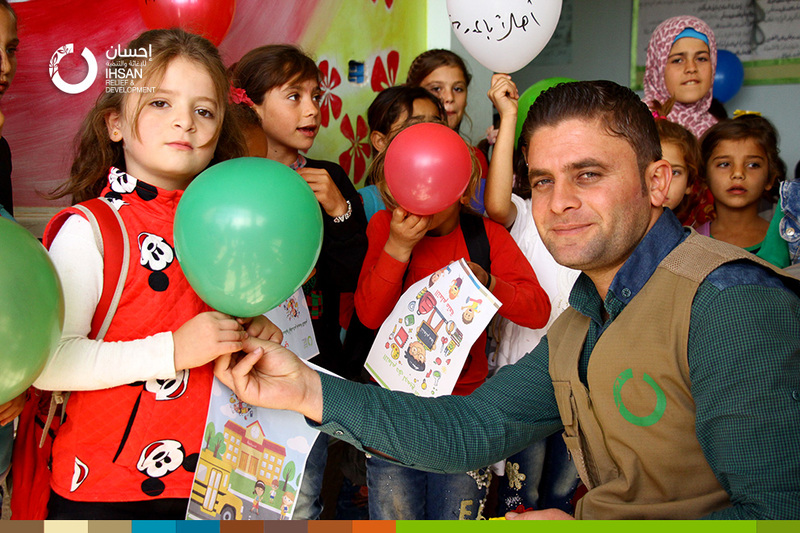 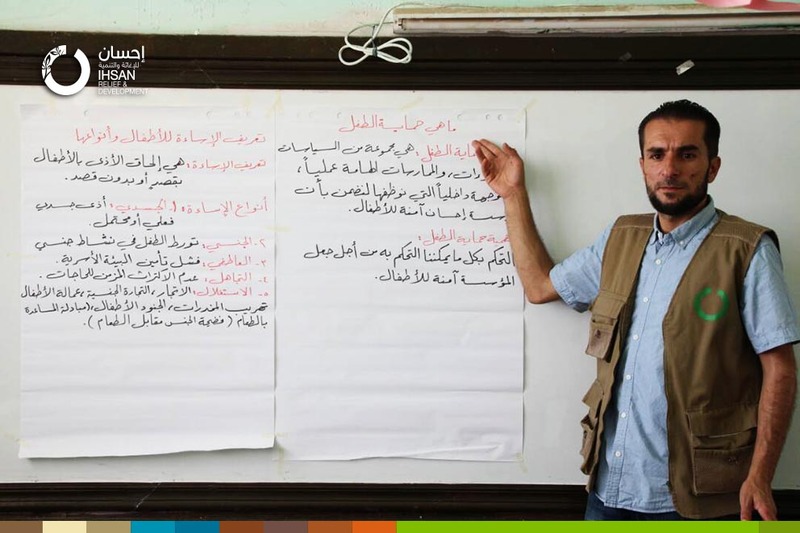 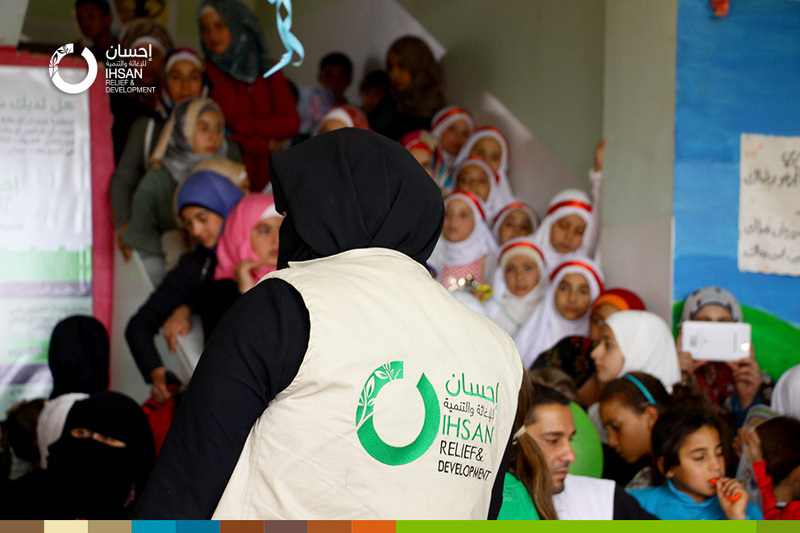 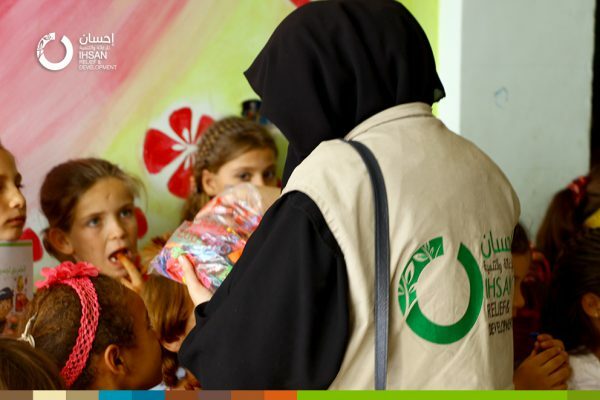 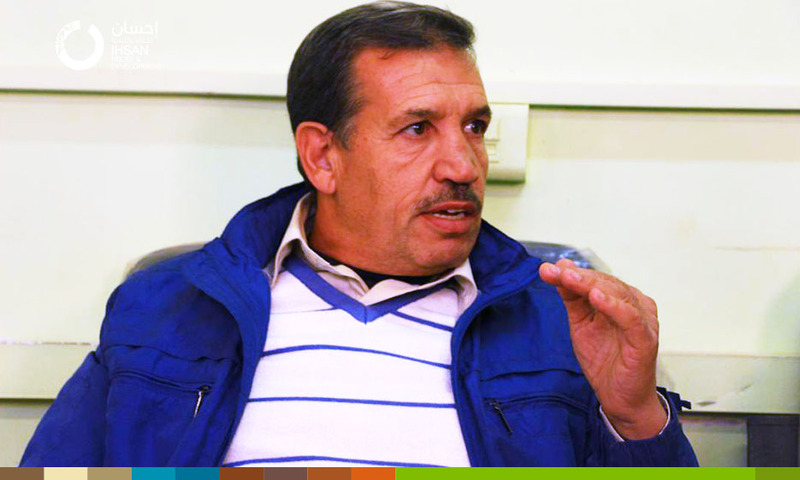 #‎Ihsan‬ for relief and development has helped to renovate and equip 3 schools in villages and towns in rural ‪#‎Aleppo‬. 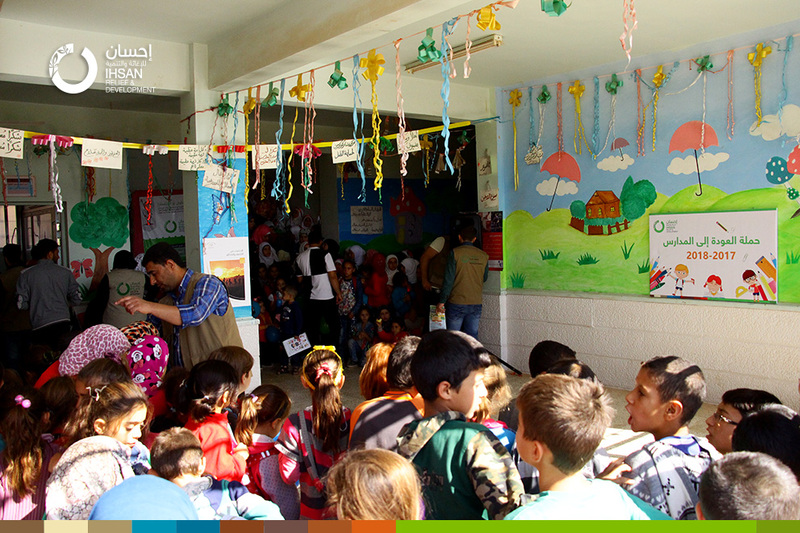 Death machine continues to harvest more lives and thousands of schools in ‪#‎Syria‬ are being destroyed. 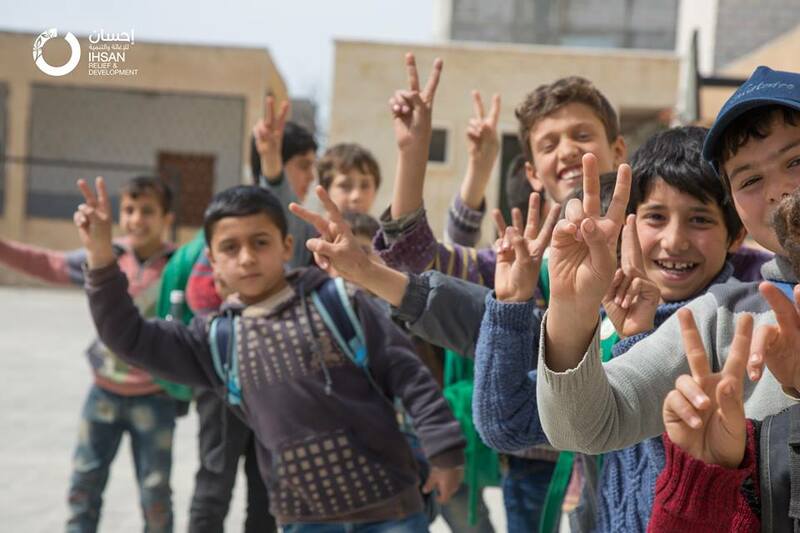 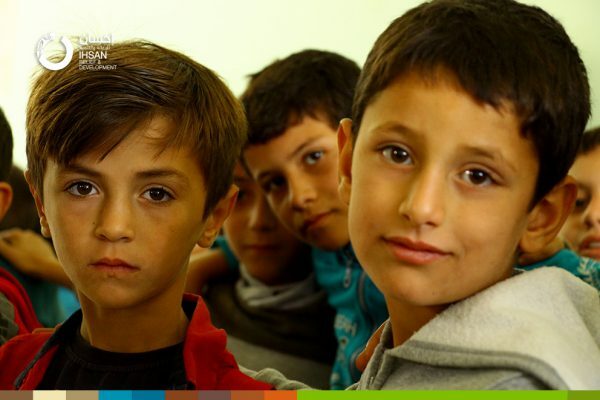 According to international organizations statistics, about five thousand‪#‎schools‬ have been partially or completely destroyed in Syria, which deprived thousands of students from ‪#‎education‬. In their attempt to find solutions, some institutions have established temporary field schools in less dangerous areas, in addition to repairing and rehabilitation of partially destroyed schools. 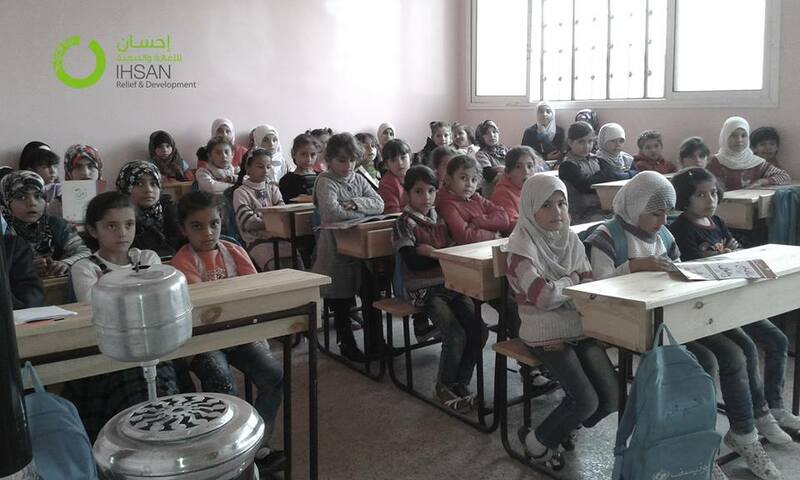 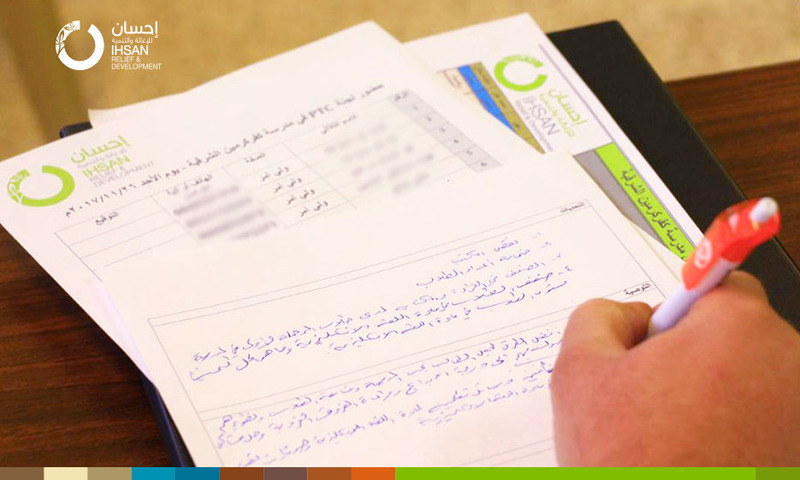 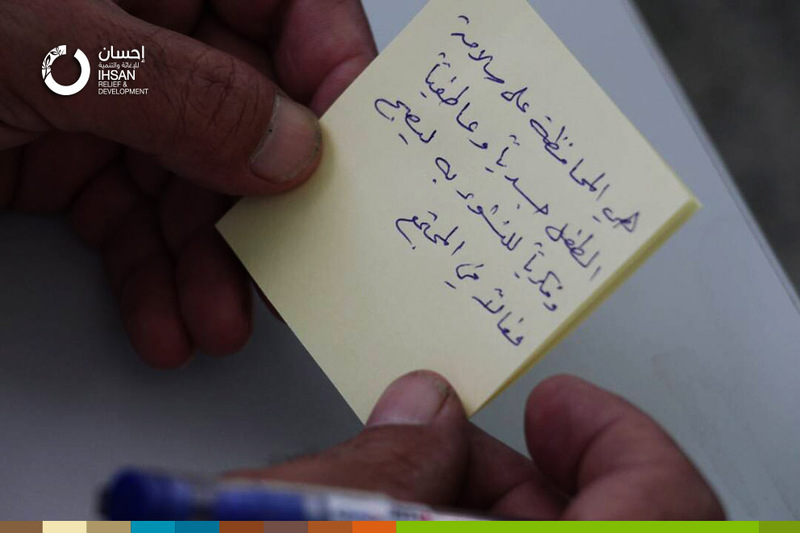 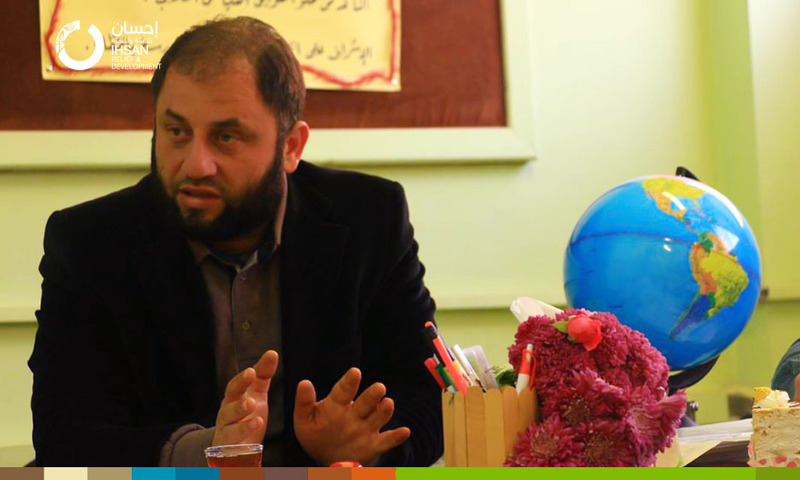 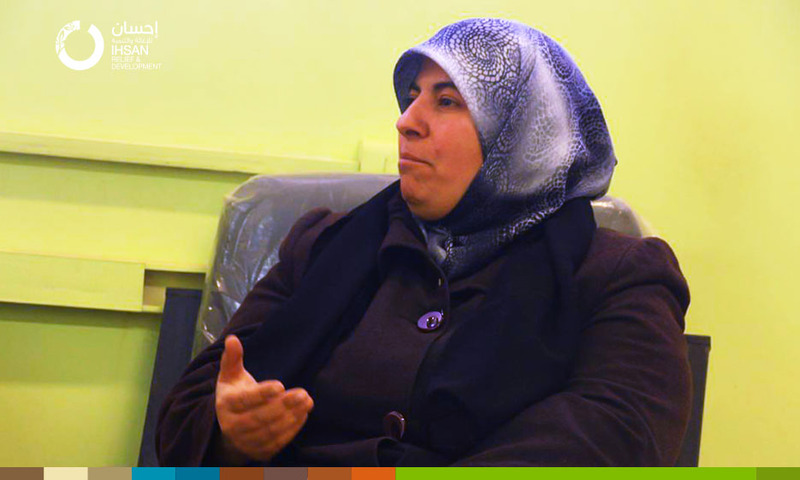 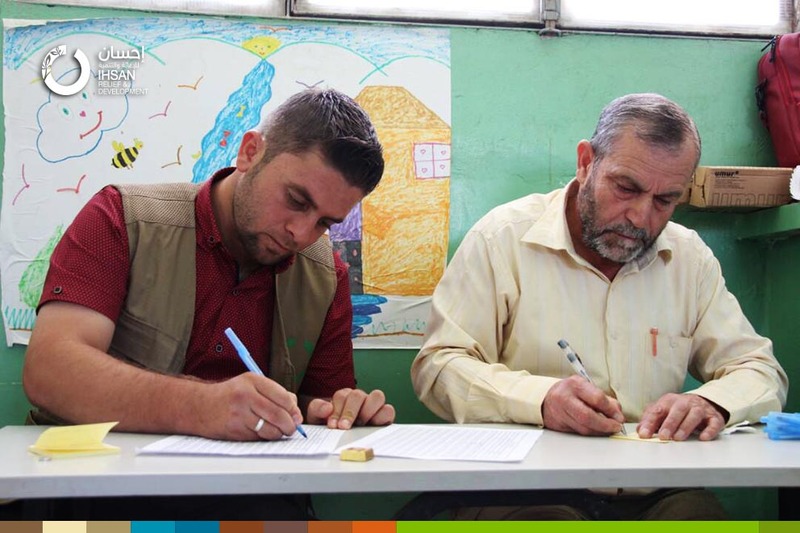 Ihsan Relief & Development contributes to the support of the educational process in Syria through its educational programs. 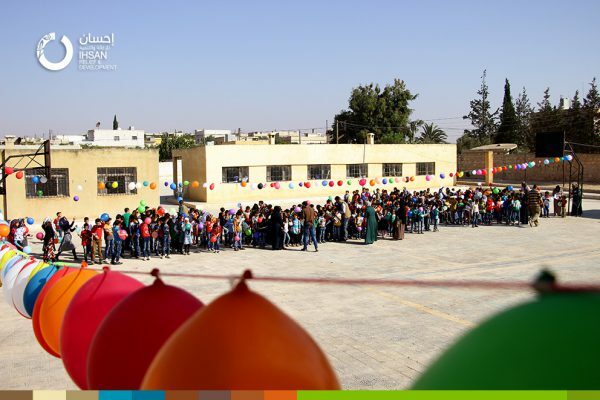 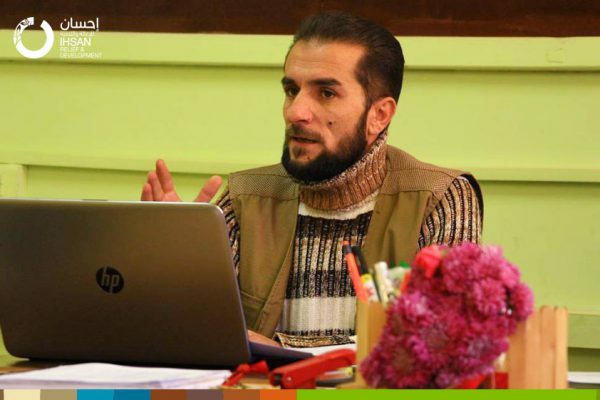 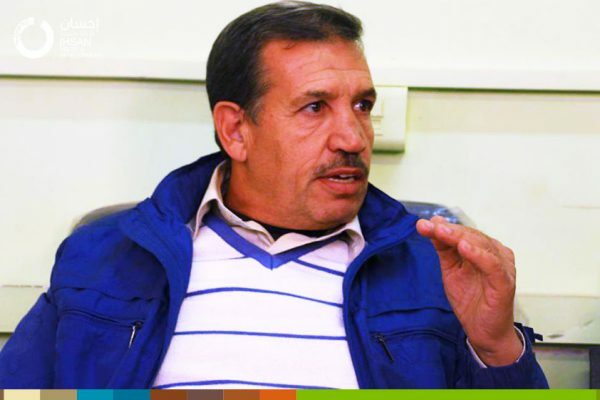 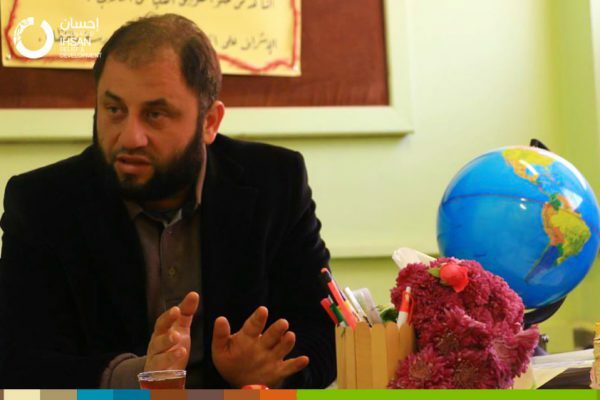 ‪#‎Ihsan‬ has already managed to prepare and rehabilitate 3 schools in‪#‎Anadan‬, ‪#‎Khan‬ Alasl and ‪#‎Kafrbesin‬ in Aleppo.